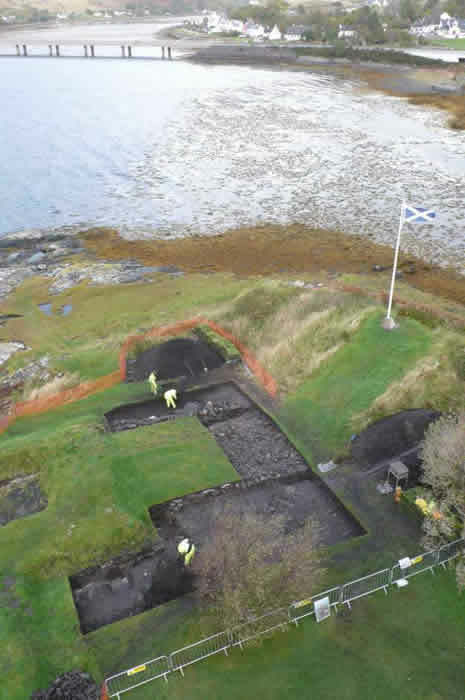 The Tarbat Discovery Programme, a project undertaken jointly by FAS Heritage and the University of York, has been awarded ‘Best Archaeological Project 2010’. The Tarbat Discovery Programme secured this prestigious award based on a number of criteria including a strong research focus, commitment to professional standards and wide dissemination. 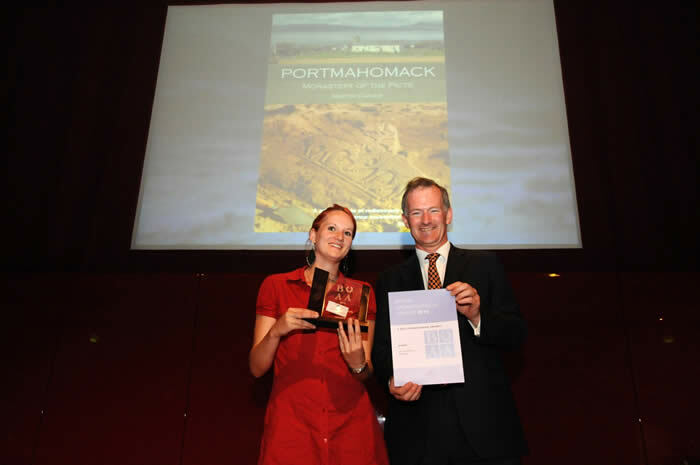 The project beat tough competition in the form of the Archaeology of Inchmarnock Research Project and the Mellor Heritage Project which were highly commended. 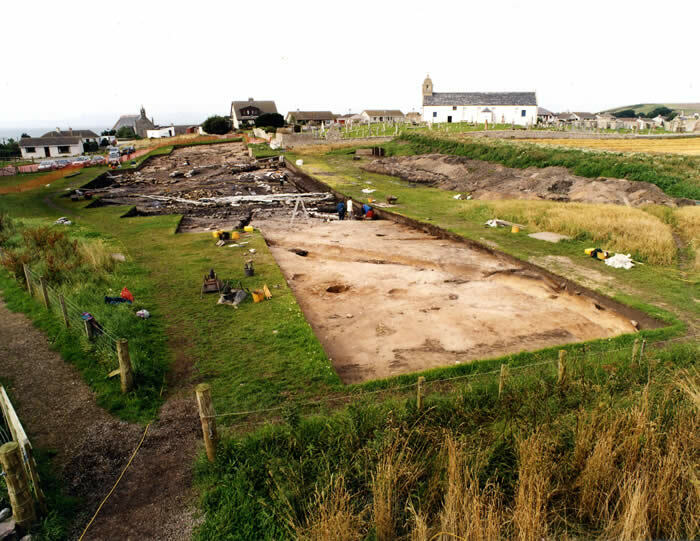 The Tarbat Discovery Programme saw the excavation of an area over 6500m² situated around St Colman’s Church in the village of Portmahomack in the northeast of Scotland. 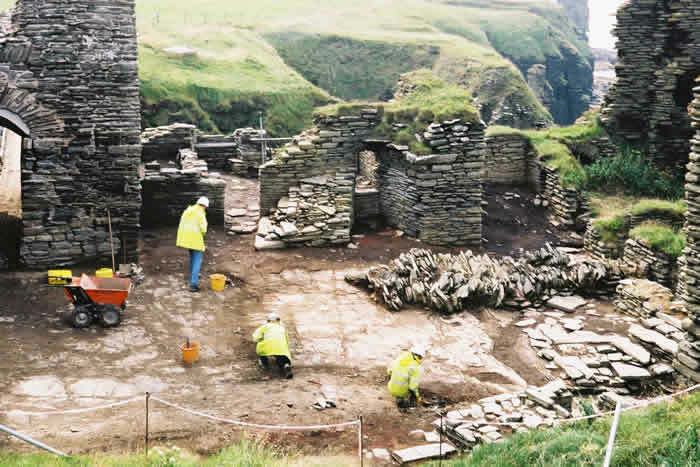 The excavations focussed on the remains of an early Christian Pictish monastery and included the interior of the redundant St Colman’s Church now redeveloped by the Tarbat Historic Trust as the Tarbat Discovery Centre. The excavations and Centre attracted tens of thousands of visitors, and offered a variety of opportunities for students, volunteers and enthusiasts in archaeological fieldwork. For further detail on the results of the excavations visit the project portfolio page. Lincoln Castle is currently the focus of a large-scale heritage redevelopment project supported by the Heritage Lottery Fund. 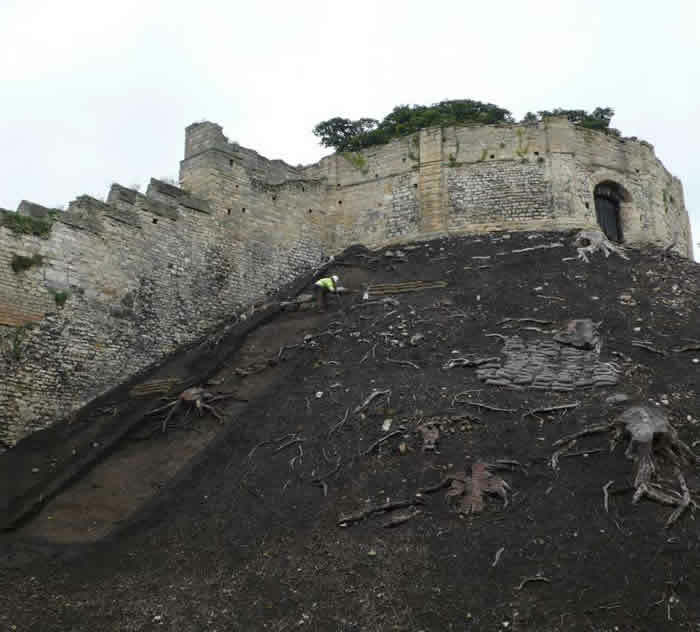 Having contributed to a Conservation Management Plan for the site, FAS Heritage have recently undertaken an extensive programme of investigation for the Lincoln Castle Revealed project involving survey and evaluation to inform the design, funding and consent applications for a range of developments at the site. 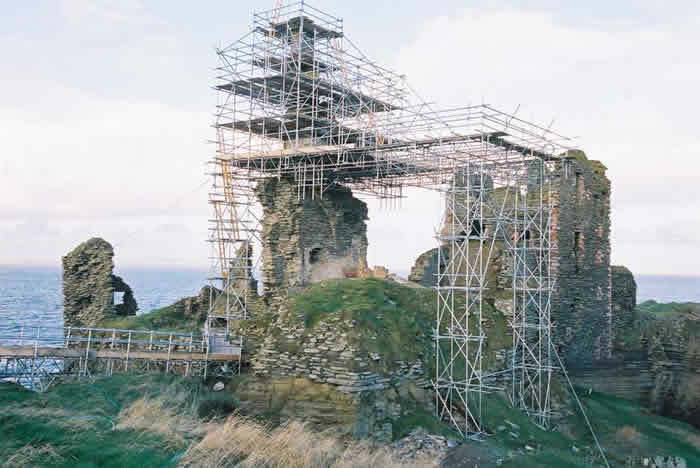 Measured survey work has been undertaken of all the surviving medieval structures producing detailed plan and elevation drawings of the curtain walls, gates and towers of the castle. 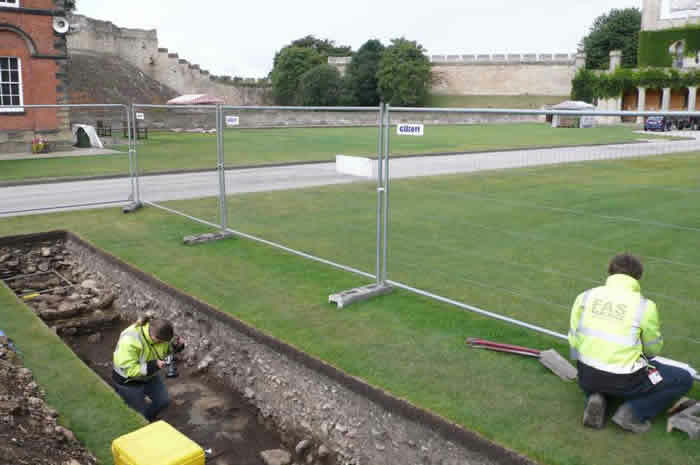 Evaluation excavation at a number of locations throughout the castle complex have revealed the remains of the Roman legionary fortress defences, late Anglo-Scandinavian buildings, numerous medieval structures including an early Norman hall, and parts of the old gaol. 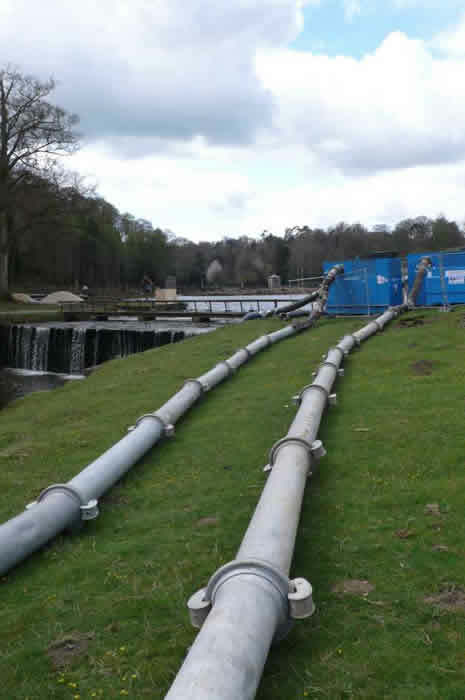 For further detail on the results of the investigation visit the project portfolio page. 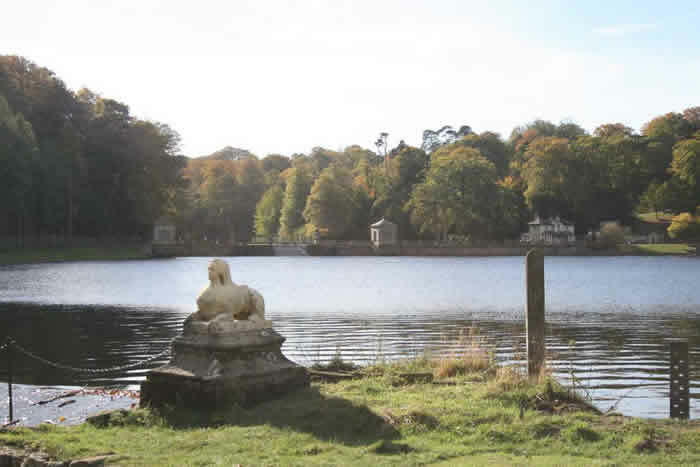 FAS Heritage was commissioned by the National Trust to carry out an archaeological investigation during the course of an ambitious project which restored part of the 18th-century designed landscape within the Fountains Abbey and Studley Royal World Heritage Site. 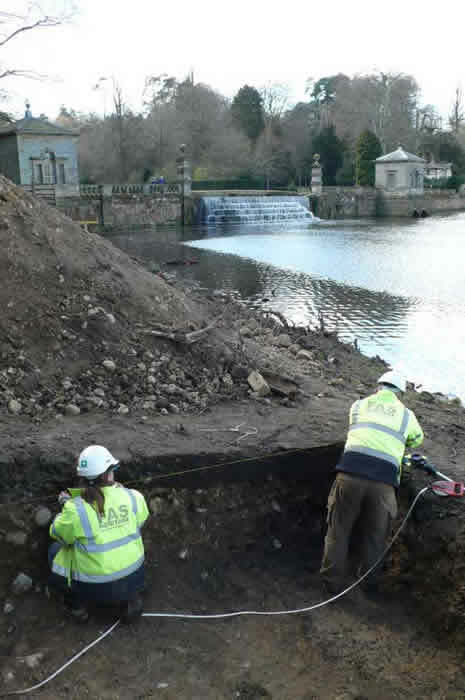 Restoration work focussed on the northern end of the renowned Aislabie Water Gardens and included the de-silting of the lake and the removal of a late 19th-century island to restore a designed vista, conservation of associated historic structures, and the reinstatement of an 18th-century carriageway. 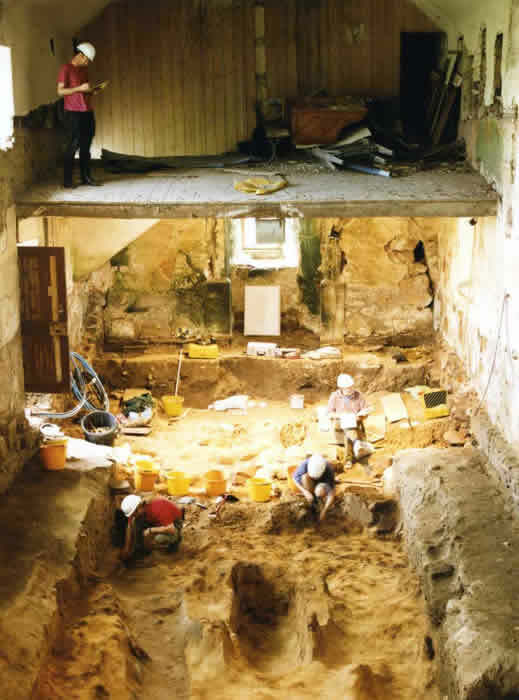 FAS Heritage carried out detailed topographic, vegetation and historic building surveys along with evaluation excavation prior to groundworks which were then monitored by archaeological watching brief. 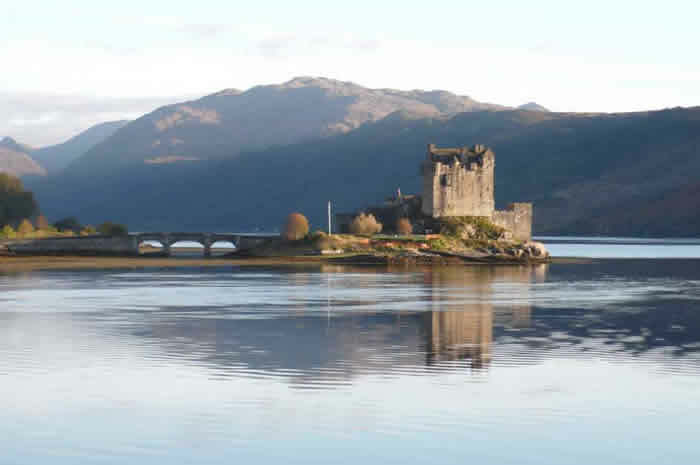 Following intensive archaeological evaluation of the Highland icon of Eilean Donan Castle and its island setting, FAS Heritage is undertaking an eight-year research excavation approved by Historic Scotland and supported by the site owners. The project aims to explore the form and development of the island from the early historic period onwards including the buried remains of the extensive and substantial medieval and later castle. The site is visited by over 100,000 visitors every year, many of them international, and the research project will culminate in the presentation and interpretation of the results for future visitors. Plans for visitor interpretation include the creation of upstanding earthworks to redefine the curtain walls of the lost medieval castle. 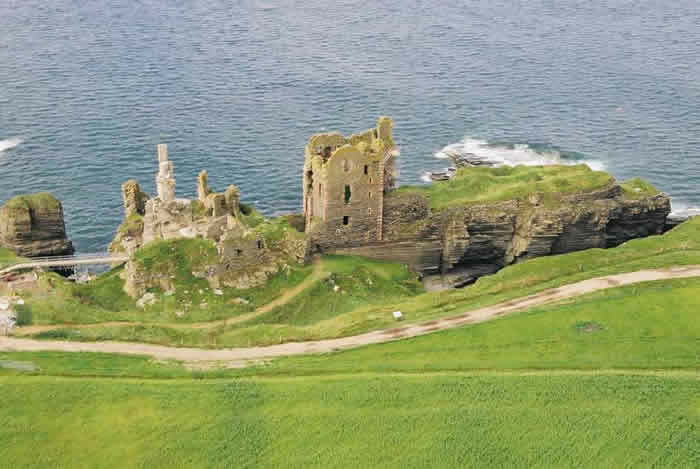 In 2003 FAS Heritage were invited to prepare a Conservation Management Plan for the beautiful cliff-top ruins of Castle Sinclair Girnigoe on the mouth of the haven of Sinclair Bay, Caithness. The castle was in a perilous condition and was included on the World Monument Fund’s list of the 100 most endangered sites in the world. 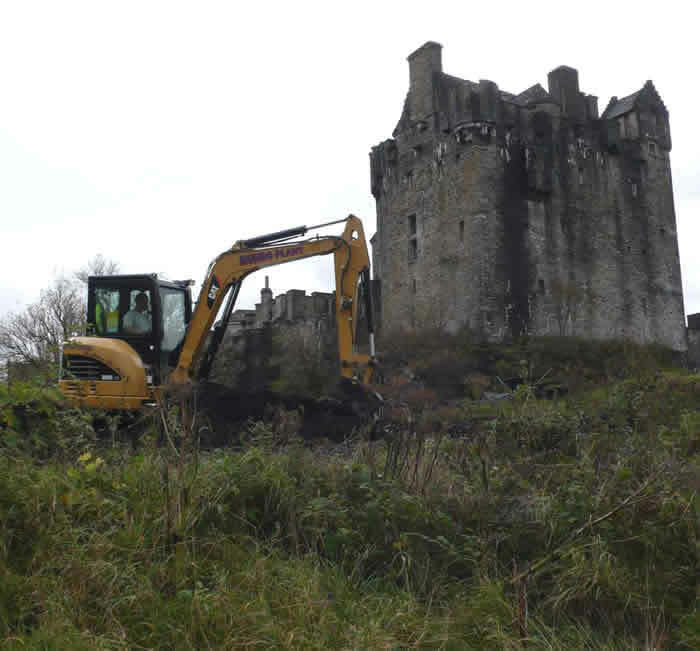 Since 2005 a staged programme of consolidation of the castle has gone hand-in-hand with archaeological evaluation, excavation and further building survey by FAS Heritage. 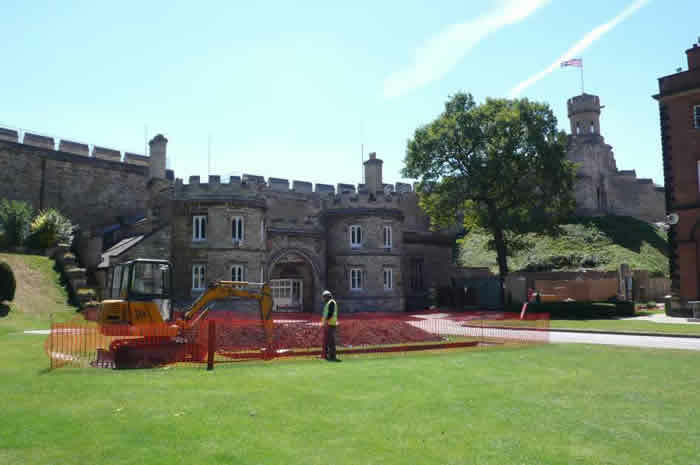 The excavation of the Outer Ward of the castle has just been completed, allowing the final stages of consolidation and safe public access to this area. The focus of the project will now move to the four-storey Tower House, and finally on into the Inner Ward of the castle. For further detail on the results of the excavations visit the project portfolio page.